While healthcare displays are standardized for the daily environments they are used in with pillow speaker functionality and infectious control considerations, longterm assisted living displays are configured to the specialized needs of assisted living. Assisted living assists individuals with their daily activities by offering a blending of housing, healthcare (as needed), and other support services. 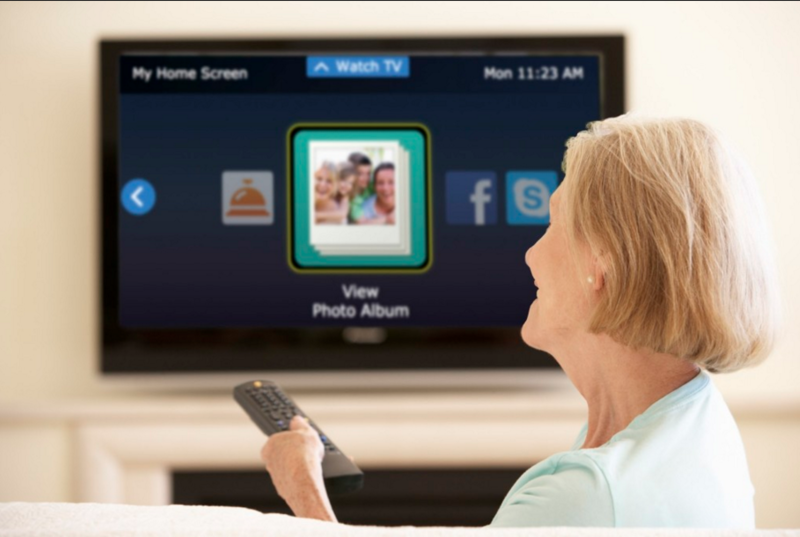 Longterm assisted living displays reflect these individualized needs with a more user friendly interface that removes cumbersome functions and features. Longterm assisted living displays can additionally be UL certified for power needs. Given the particular needs of assisted living, Mesa Electronics will work with your institution to select an appropriate display. Innovative products like the Independa CloudCare commercial Pro:Centric Healthcare LG display mixes an interactive software interface with a stylized display that fits the requirements of assisted living.